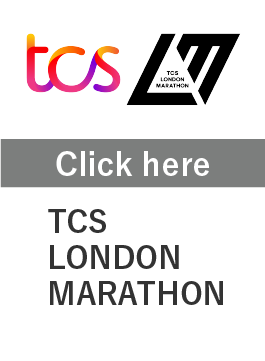 The Abbott World Marathon Majors (AbbottWMM) is a series of six of the largest and most renowned marathons in the world: Tokyo Marathon, Boston Marathon, Virgin Money London Marathon, BMW BERLIN-MARATHON, Bank of America Chicago Marathon and TCS New York City Marathon. The organizers of these events are united in their effort to advance the sport, and via its series　Championship, raise awareness of professional athletes and increase the level of interest in elite racing among running enthusiasts. 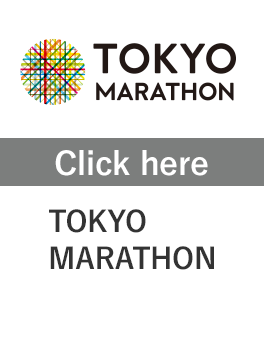 The Tokyo Marathon is one of the Abbott World Marathon Majors (AbbottWMM), consisting of world’s most renowned six marathons, and the elite athletes competing in the Tokyo Marathon is also competing to score the AbbottWMM series points. 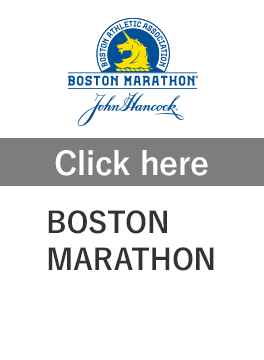 The AbbottWMM series is the championship series to determine the world's best male and female marathoners. 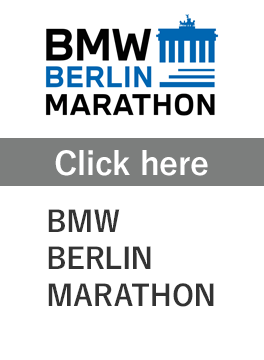 Its qualifying races are: Tokyo Marathon, Boston Marathon, Virgin Money London Marathon, BMW BERLIN-MARATHON, Bank of America Chicago Marathon, TCS New York City Marathon, Olympic/Paralympic Marathon, IAAF World Championships Marathon/ World Para Athletics World Championships Marathon. Athletes earn points by placing among the top five in Qualifying Races during the one-year scoring period. During each scoring period, points from a maximum of two Qualifying Races will be scored. An athlete must start in two Qualifying Races over the Series cycle to be eligible for the championship. If an athlete earns points in more than two events, the athlete’s highest two finishes will be scored. The Wheelchair Series will follow the same rules, with the only difference being the number of races that count for the title. In Series without World Championships or Paralympic Games it will be the best four of seven races to score. In years with either of those events, it will be the best five of eight races to score. New for Series XII, AbbottWMM will be adding bonus points for wheelchair athletes in the form of a spring competition to be staged at different locations on the course of each AbbottWMM race. Each race will decide on the location of a mark or a point-to-point distance that will offer eight bonus points to the first athlete past that mark. The maximum amount of times an athlete can win the additional points over a series will be three times. 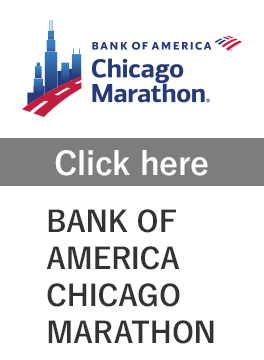 In Series XII, to leave a lasting footprint on behalf of the thousands of runners who cross the finish line, Abbott World Marathon Majors will donate $1 for every runner who completes their 26.2mile journey, with the total amount raised being split between the two chosen charities.